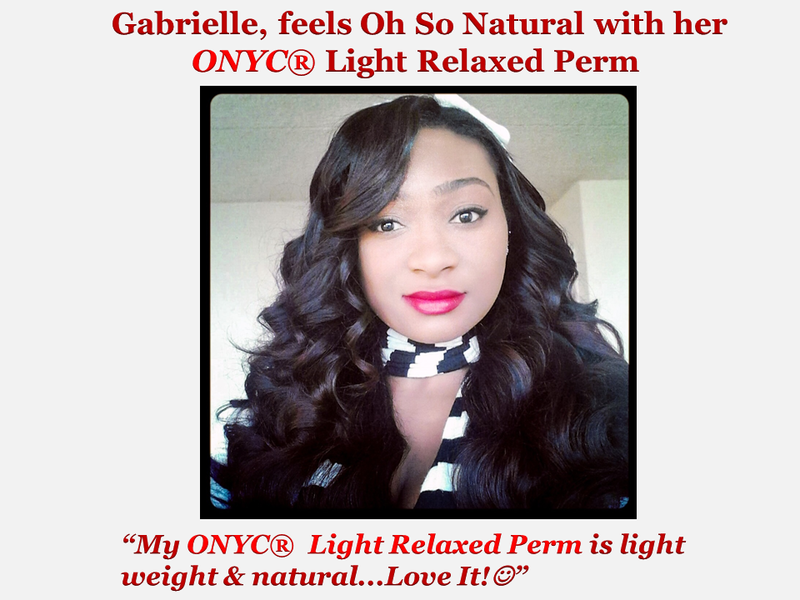 Why ONYC Hair | ONYC Hair Reviews UK – Most Lustrous Hair Ever!! Both men and women can suffer from hair loss but women, in general, experience excessive hair shedding. It is important to identify the real reason behind hair fall to be able to treat it properly. Below is the top 10 reasons for hair loss in females. Read on and find out which affects you so you can apply the appropriate solution to maintain healthy hair. This is a hormonal disorder and the imbalance affects your entire body. You may notice growth of hair in some parts of your body and hair fall in your scalp. Because of low iron levels in your blood when you have anemia, you have low hemoglobin which implies less oxygen in your body. If not enough oxygen is sent to your hair follicles, your hair strands will be weak and will break easily which will result to hair fall. This is again due to the hormonal changes that happened in your body. during pregnancy, your estrogen is at its peak so you’ll enjoy full, luscious hair. But after delivery, your hormones go back to their normal phase and may result to hair fall. You may be surprised at the sudden shedding of hair and the amount of hair falling out from your scalp. But this is temporary and hair growth will return to normal a few weeks after delivery. Keratin is a type of protein and it is present in our hair strands. If your diet lacks protein-rich food, expect your hair to become brittle and fall prematurely. 5. Losing weight too quickly. Extreme weight loss from crash diet can affect the growth of your hair. You deprive your body of essential nutrients when you ban certain food on your dailymenu. Vitamins A, B, C and D are important in proper hair growth and if you don’t get enough of these, expect your hair to be weak and they will shed. Women are more emotional than men and women tend to feel more than anyone else. They get stressed by the simple things and they get easily anxious or worried. Again, stress affects hormones which in turns affect hair growth. Stress is believed to speed up hair loss. 7. Hairstyles and chemical treatments. Women subject their hair to more chemical treatments and these treatments include application of chemicals that affect the health of hair. Too much heat can weaken the hair shaft. Ammonia used in hair dyes can lift up hair cuticle for color to be absorbed and this can weaken your hair cuticle. Also, the tension from tight hairstyles can trigger alopecia. This is a hormone disorder more common to women. An underactive thyroid causes your hair, nails and skin to become more brittle hence they will break easily. 9. Brushing hair when wet. Women are guilty of this. Hair is significantly weaker when it’s wet and brushing it in this condition will surely increase breakage. Wet hair strands cannot handle tugging and tension so they stretch until they break. This autoimmune disease that attacks the healthy tissues in the body affects women of childbearing age. Mild hair loss is experienced by women with lupus but the condition may become severe where rashes and patches on the scalp come out. Now that you know the top 10 factors that contribute to female hair loss, be sure you make the necessary actions to identify the cause of your hair shedding or hair loss problem. It isn’t enough that you follow the most recommended tips to prevent hair loss. Better identify the source first so you get to prevent the condition from worsening. Want to keep your gorgeous locks looking healthy? Consider these hair care tips and maintain a fizz-free, smooth, and silky hair. Damaged, dry and parched hair usually results to frizzy hair. So give your crowning glory the moisture it needs by using deep conditioning masks at least once a week. You may soak your hair in coconut oil or olive oil for an hour, rinse and enjoy your soft, silky and nourished hair. Just like your body, your hair also needs nutrients to be healthy. Certain nutrients are essential for healthy hair follicle growth and function. These nutrients also aid in normal sebum production for hair protection. Vitamin B2, Silica, Selenium, Potassium, and antioxidants such as Vitamin C, Beta Carotene and Lycopene are the nutrients that promote healthy hair as well as skin and nails. So make sure you also maintain a healthy diet so that the nutrients your body takes can help prevent hair loss and poor hair growth. Keep your hair’s color from fading by using shampoos and conditioners with low chemical or alcohol content. Do avoid hair products that contain high amounts of chemical cleansers and foaming agents. Greasy hair may be a result of over-massaging your scalp so apply less pressure and banish grease from your crowning glory. Remember to apply conditioner to just the mid-length and ends of your hair because the high oil content in conditioners can bring too much oil in your scalp. The cleansing agent in shampoos can strip the natural oils in your hair. It also zaps color and cause damage to your locks. So better skip the shampoo for some days and wash your hair with just cold water. If you feel the need to use shampoo every day, use one with a low pH level like a baby shampoo or herbal shampoo as these are gentler to your hair. Go easy on the use of hot tools like hair iron as heat can torture your hair. Try to avoid putting your hair through such pain every day. If you really need to, choose the lowest heat setting and don’t hold or run the flat iron onto your hair for too long. Your hair gets used to the products that you use so shock the roots every two months by alternating between a couple of shampoos and conditioners. If your head doesn’t get too complacent, it won’t produce so much oil so you’ll maintain a full, fresh and healthy hair. Give your tresses enough TLC and you’ll soon have healthy hair with less split ends and more volume. 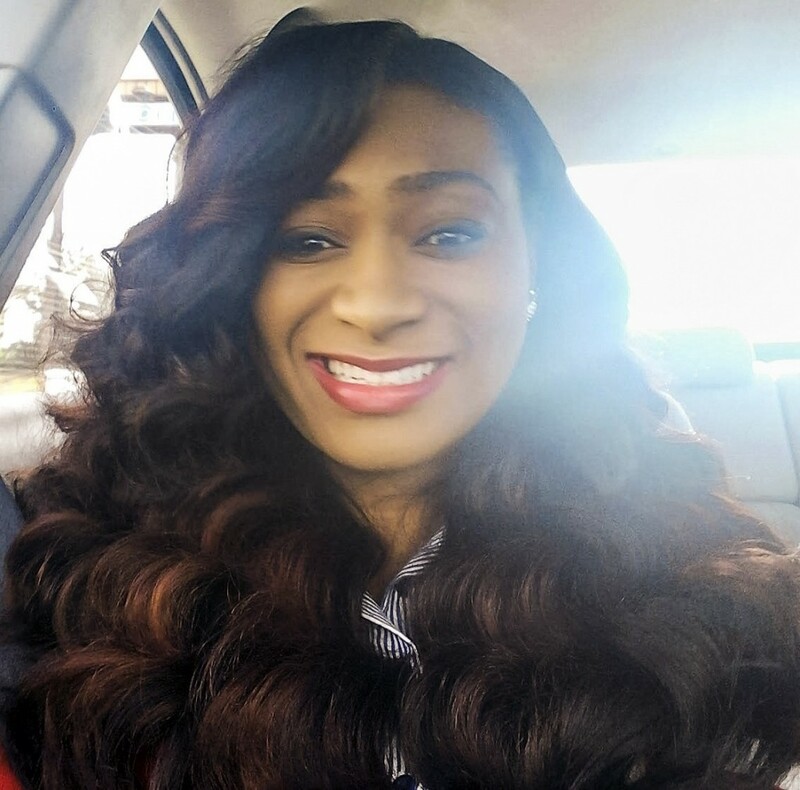 ONYC Hair Reviews: Candice S.
ONYC Hair Reviews: Gabrielle H.
Gabrielle is gracious yet gets straight to the point and does not dear take shortcuts when it comes to quality. She strongly believes she is worth the very best. Things to Know About Remy Hair Extensions! Exactly when deciding to wear hair extensions, it is vital that you keep yourself aware of the ins and outs of this hair and magnificence design. We’ve revealed the top things that you must consider Remy hair extensions so you can settle on an informed decision. They are not intense to Wear. ONYC Remy hair things are pleasant and easy to wear. For no good reason, there are people who acknowledge that Remy hair extensions reason trouble. Those with sensitive skin and first time customers may feel uneasy at first yet burden won’t last more than several minutes. You don’t need to change your lifestyle while wearing Remy hair things. This is a myth that has been around for quite a while. No extra thought is vital when using ONYC Remy hair things. Remember that tenable Remy hair must feel, look and bear on like your authentic hair so the thought and thought you put into your own specific hair can similarly be joined with your Remy hair extensions. The inspiration driving why you are wearing 100% virgin remy hair extensions is to upgrade your look, issue you more sureness to acknowledge life and like yourself so it shouldn’t hold you down in any way. Treat it like your own. We couldn’t get enough of underscoring this. Just because it is divisible and support and “not by any methods your hair” doesn’t mean you should put less care to it. Clean it twice or thrice a week with a delicate cleaning agent, condition it essentially like how you’d condition your hair, significant condition it also in the wake of subjecting it to warmth or substance prescriptions. Brush them reliably to envision binding and you may put olive oil to immerse it. No hair is faultless, even human hair tangles and gets hurt without fitting thought. Remy hair may be virgin or non-virgin. 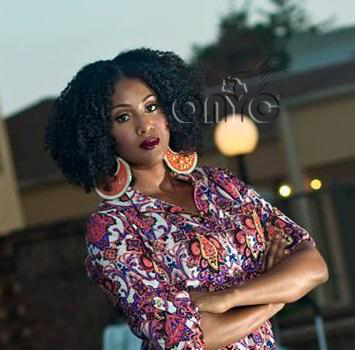 Virgin Remy hair is plait trimmed human hair that has never been subjected to any indication of substance treatment. Non-virgin Remy hair is braid trim hair that has been hued, straightened or bent previous or in the wake of social occasion from the provider’s head. The fingernail skin are set up and face the same heading, of course, the strands of hair have starting now been managed. Remy hair is the best kind of hair expansions. Why? Since it gives the most well-known appearance, it tangles less, it is smoother and silkier and healthier than others. It is assembled in pack like when you trim hair that is being held by a twist, accordingly, consistency of hair strands can be guaranteed. Skim through our gathering of Remy hair developments and pick one that fits your hair styling needs.You’re sure to find ONYC hair to be brilliant, regular, persisting and sensibly assessed. Attempt ONYC Remy hair things out and see the qualification. 5 Common Hair Care Mistakes Most Naturals Make. To be perfectly honest, it isn’t common for naturals to know, comprehend and watch the musts of their hair. While there is a lot of data accessible today on the best way to administer to common hair, numerous articles and review seem, by all accounts, to be flawed. In this way, ONYC Hair took the activity to rundown the main five most regular hair consideration botches that you would prefer not to make. You shouldn’t attempt to tail another person’s regimen, in light of the fact that your regular hair may be unique in relation to their hair, regardless of the possibility that they are likewise common. Regular hair shifts extraordinarily in hair strand thickness so what meets expectations for one individual does not so much suggest that it will work for another person. Additionally, it isn’t important to attempt each and every thing that the hair care industry presents. Focus on taking after your attempted and tried regimen so you’ll keep up the outcomes you like. 2. Not knowing the contrast in the middle of shedding and breakage. 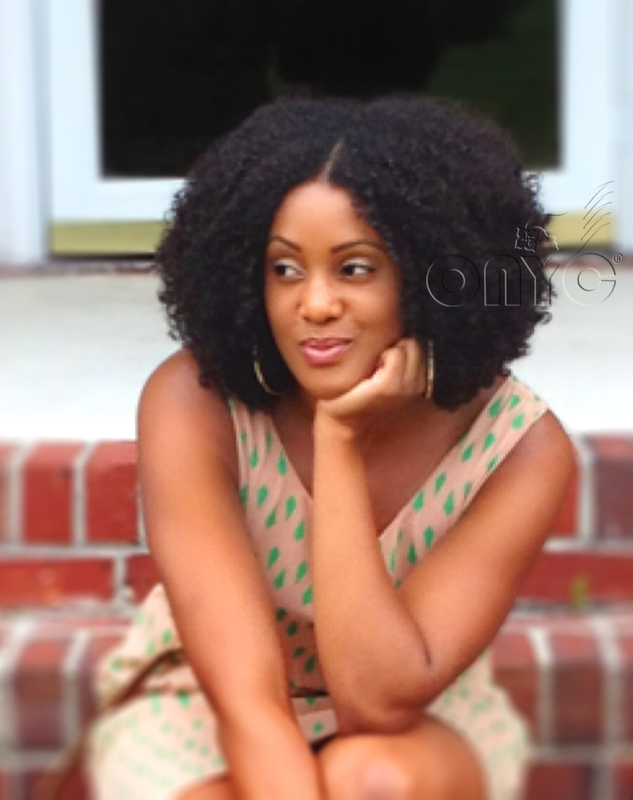 This is one of the hair consideration botches that even non-naturals are blameworthy of. In the wake of washing and detangling your hair, you perceive some hair fall and consider it as shed hair. Much to your dismay, you’ve long been experiencing hair breakage. Thus, take the time to check and don’t simply expect it is one or the other. It will just take a couple of seconds to check and check whether what you’re doing to your hair causes no harm. 3. Purchasing extravagant items on account of the positive audits. Don’t simply depend on what others assert. You need to see it for yourself. Anyway, seeing it yourself doesn’t essentially mean try it attempt, however. Require significant investment to peruse and comprehend fixings. On the off chance that you will be contributing on top of the line items, you should comprehend where your cash is going. 4. Getting fixated on styling and defensive items. You know your regular hair is more inclined to harm than other hair sorts so you may tend to be fixated on defensive styling items. There’s really nothing the matter with that in the event that it genuinely meets expectations for you. On the other hand, verify you do it for your hair and not simply to stay aware of what others are stating or doing. It is for you to choose which defensive styling suits you best and how visit you’ll do it. 5. Totally grasping the DIY. What’s more, when we say totally, we imply that you no more look for expert help for little to enormous hair issues that you experience. One of the hair consideration botches large portions of us submit inadvertently is depending excessively on DIY occupations. Regular cures and DIY choices are compelling however just to some degree. It is critical that you are still open to counseling experts for signs and indications that show for a more extended time of time. A few things oblige proficient help particularly since your hair is still piece of your general wellbeing. Remember these five regular hair consideration botches and recall not to do them frequently, or until kingdom come. Activity alert in watching over your characteristic hair. Stay with your attempted and tried regimen and you’ll likewise get steady results.